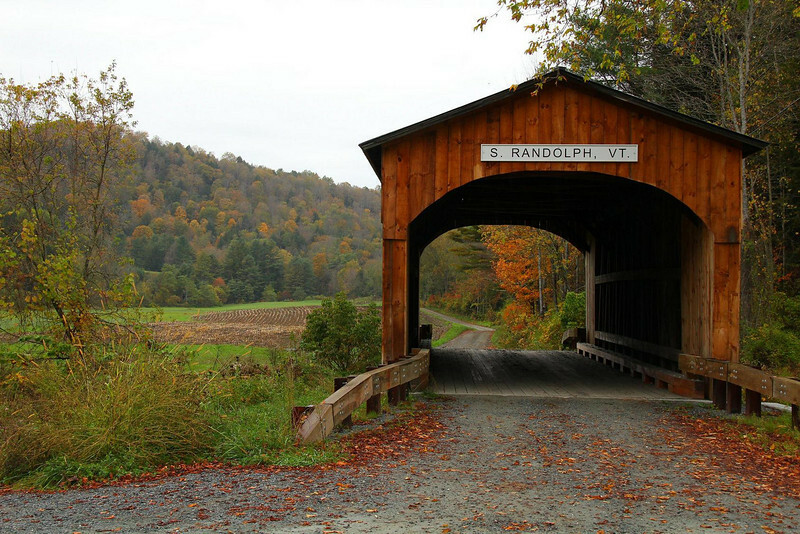 Kingsbury Bridge, South Randolph, Vermont. Road signs were plentiful around the bridge. Editing them out was tedious but worth it. The angle and distance in this composition was carefully selected to just hide the string of signs on the other side of the bridge, lined up behind the narrow side of the structure.